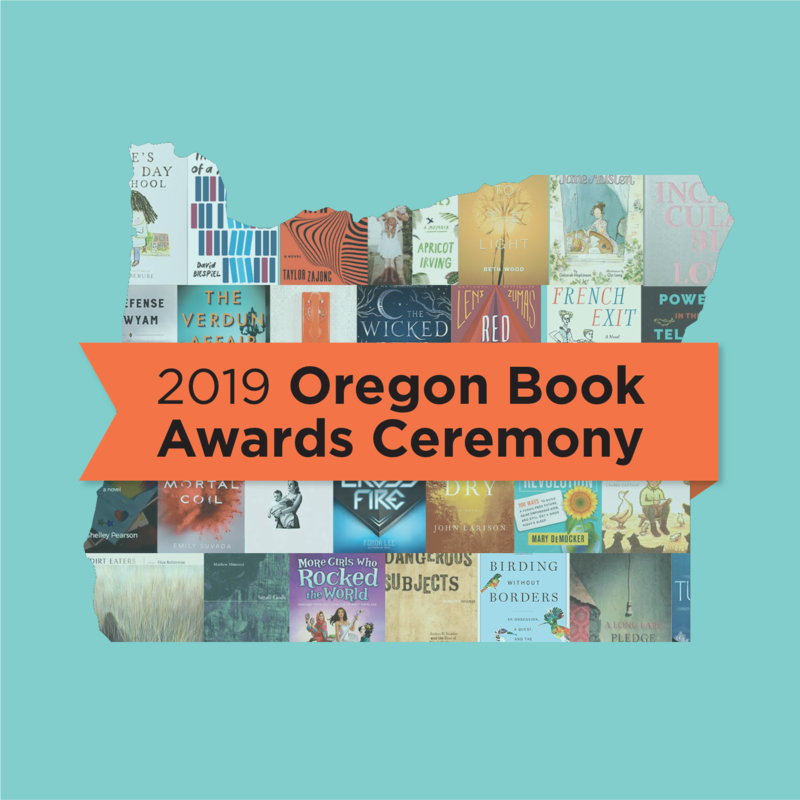 The deadline for submitting books to the 2017 Oregon Book Awards is Friday, August 26, 2016. In the meantime, we’re sharing the judge’s comments on the 2016 finalists from each category. Remember that the 2017 OBAs include the Award for Drama, and the original publication dates and guidelines for this category are different. Click here to download guidelines for all of the upcoming awards. Akiko Busch is the author of Geography of Home, The Uncommon Life of Common Objects, Nine Ways to Cross a River, and most recently, The Incidental Steward, essays about citizen science and stewardship. 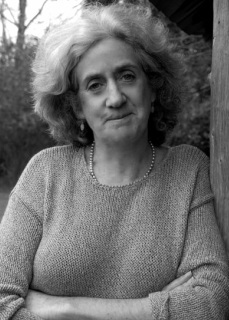 She was a contributing editor at Metropolis magazine for twenty years, and her work has appeared in numerous national magazines, newspapers, and exhibition catalogues. She is currently a visiting professor at Bennington College. 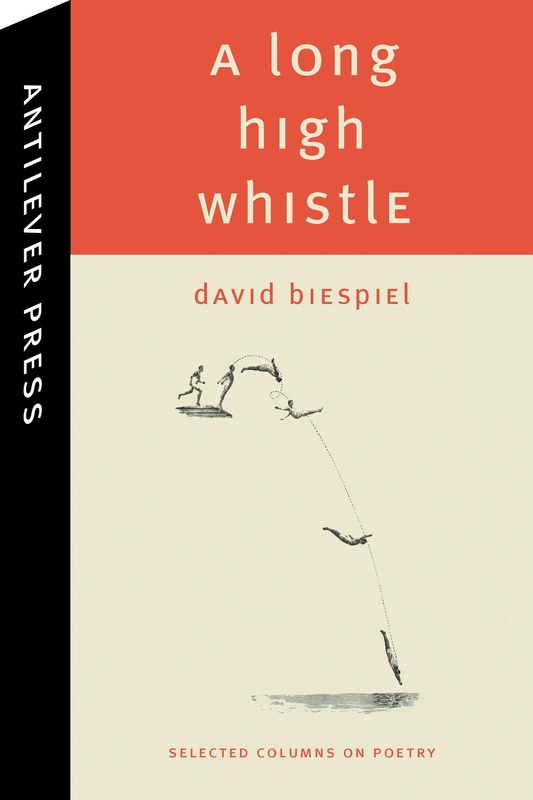 Written in clear, concise, engaging prose, David Biespiel’s A Long High Whistle considers how poets make poems and how we can better read them. Alternately decisive, inquisitive, musing, this collection of essays revels in both what we can grasp and what remains tenuous in poetic expression. 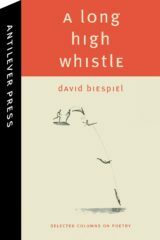 Biespiel refers to one poet’s meticulous attention to the seen and the unseen, and the same might be said of his own considerations. Most important, though, may be the profound pleasure he finds—and shows us how to find—in that elusive means by which poetry manages to simultaneously magnify and distill human experience. 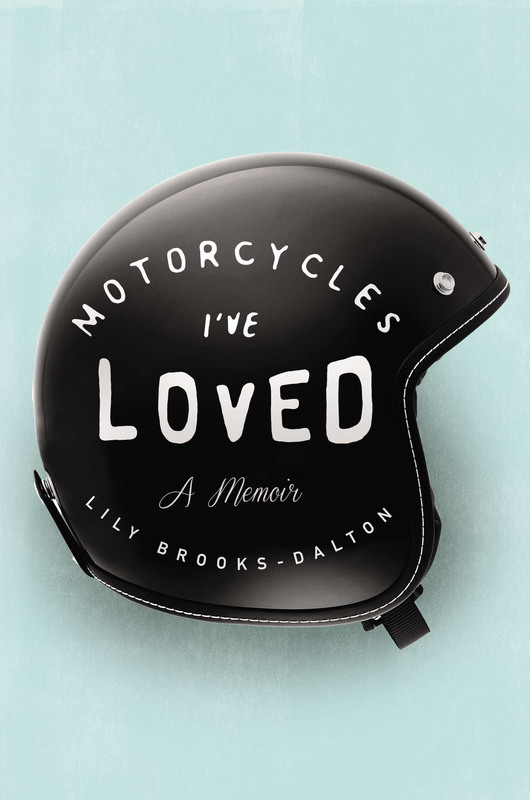 Force, velocity, entropy and friction all come into the riding and maintenance of motorcycles, but they are factors in family life as well, which is what Lily Brooks-Dalton points out with humor, crisp language, and elegant phrasing. If the bike begins as a vehicle to take her from one place to another, it soon becomes the means with which she negotiates the unpredictable landscape of her own life. 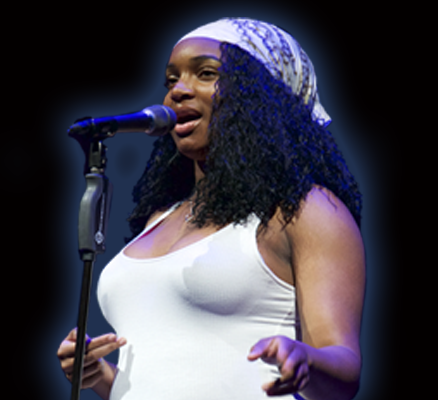 That she remains clear sighted, direct, and resolute in both endeavors is what makes her story so compelling. 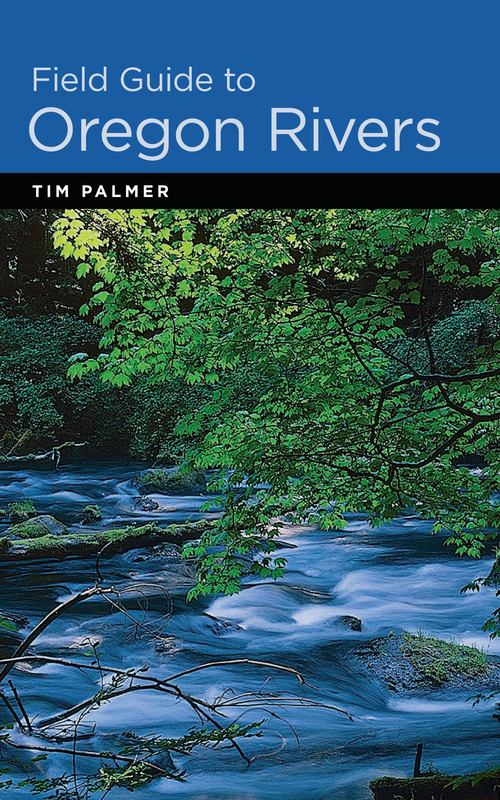 At a time when the defense of natural resources is a matter of new urgency, Tim Palmer’s Field Guide to Oregon Rivers is a handbook to the stewardship of rivers. Tightly organized and beautifully written, it reveals to us those ways in which place can come to life through words. Combining the facts of geography, natural history, and practical advice with lyric prose in a style that creates its own sure current and flow, Palmer reminds us that rivers sustain and nourish not only the land, but the human imagination as well. Rosemary Ostler documents those ways in which grammar, as well as governance and geography, helped an emerging nation determine its new order. 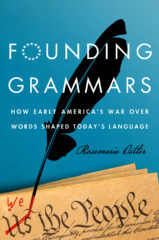 The arguments, skirmishes, and outright battles between linguistic rigor and the rhythms of colloquial speech are all recorded here with insight, historical acumen, and occasional comedy. 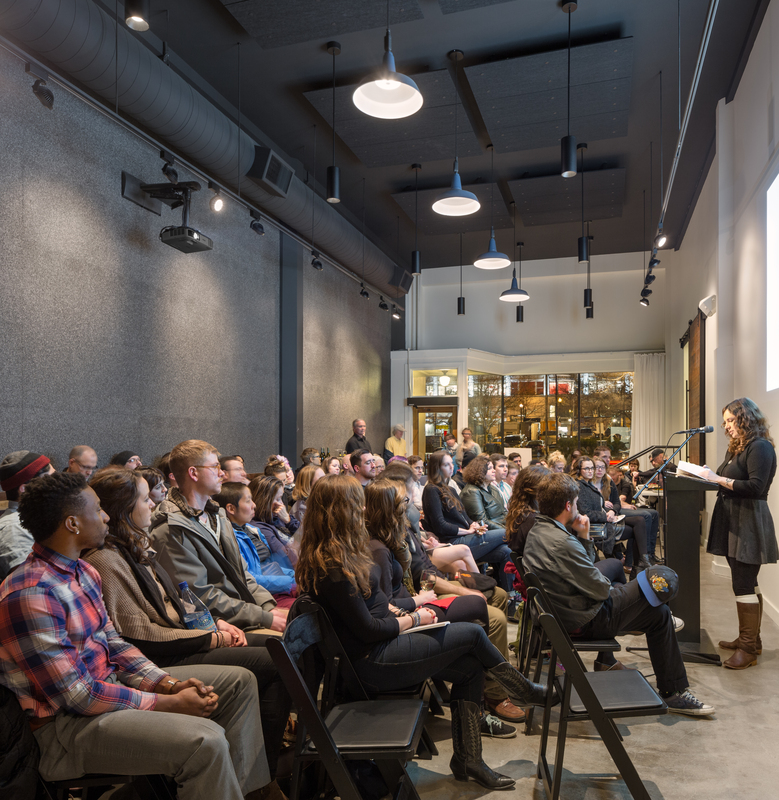 Surely how we speak reflects who we are, but both our speech and our being are ever mutable, and Ostler captures the energy and vitality of it all. 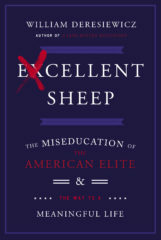 Conversations about the crisis in the American classroom do not often address elite education, but William Deresiewicz does just that in considering the increasingly fragile connection between a sound education and an independent mind. 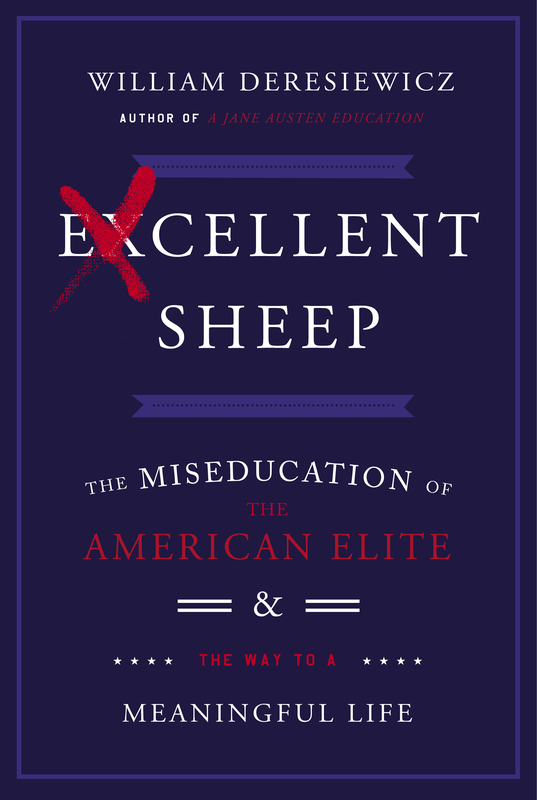 Critical, sanguine, informed, he outlines the derelict values and practices that all too often drive this country’s most selective schools. 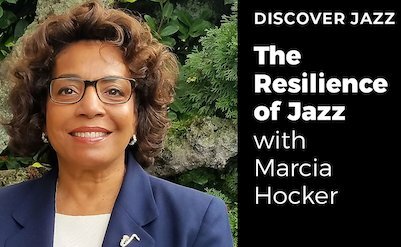 And in doing so, he identifies the challenges to creative thinking and moral action in undergraduate curriculums, and more importantly, in the greater world confronting students upon graduation.